Due to unforeseen circumstances Josh Sawyer is not able to attend camp this year. Josh wants you to know that he is sorry for this change and that at this moment he will not be responding to emails and texts. But to let you know that he will be praying for all of us at camp this year. And though we are sad and will miss him, we have got someone in line that you all love just as much. BECKY CANNY will be the youth speaker this year! 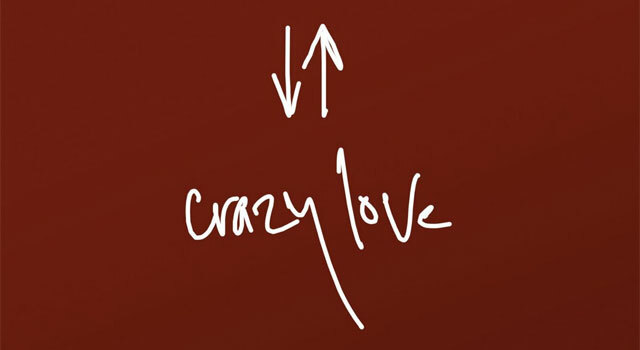 She is going to be covering a range of topics coming from the book ‘Crazy Love’. Are you ready to do something Crazy? God is calling us to live out a Crazy life. A life all about his Crazy love for us and ours for him. Together at camp we’ll go through what it is like to be Crazy in love with God. We’ll also see what it means to our lives when we accept his Crazy Love for us. So get ready for a CRAZY (Love filled) WEEK! !